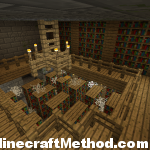 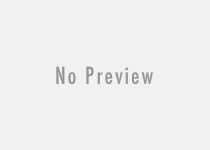 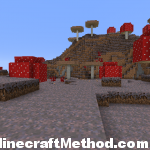 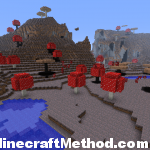 This is a great Mushroom Biome seed its name is Greta2006 and should be played on Large Biomes. 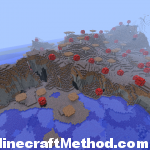 (otherwise you start in the middle of the ocean and have to explore to find a much smaller mushroom island. 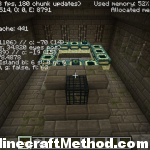 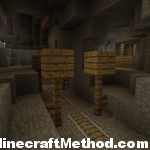 I found the mineshaft but I didn’t dig down. 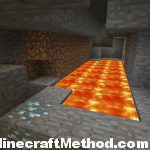 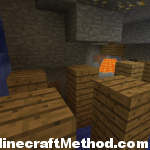 I just set if TNT and it opened up into a cave so I explored it and there was the mineshaft.